Dressed for any time: Liebster Award! 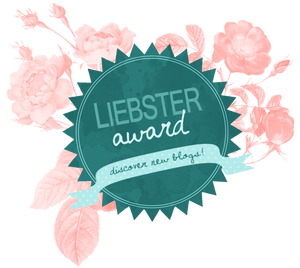 Thank you so much to the lovely lady over at the Zeitenzauberin Blog for nominating me for a Liebster Award. Her blog is full of her journeys into making historical costumes, so check it out. So firstly I need to state what the rules of the Liebster Awards. 1) Thank the person who nominated you and link to her / his blog. 4) Come up with 11 questions for your nominees to answer. 5) Include the Rules in your 'Liebster Award Post'. 6) Include the 'Liebster Award' logo. 1. How much space do you have for your hobby? Do you have a sewing room? I am very fortunate, I have a small room that I classify as my sewing room, also I use the dining room table, when I need to spread out fabric for cutting. 2. Which is your favourite piece of all time? My favourite piece of all time, would be the Titanic Dress. working with chiffon for the first time. 3. How old were you when you caught the sewing fever? I only caught it recently at the age of 44. 4. In which era do you spend the most of your historical costuming time and why? 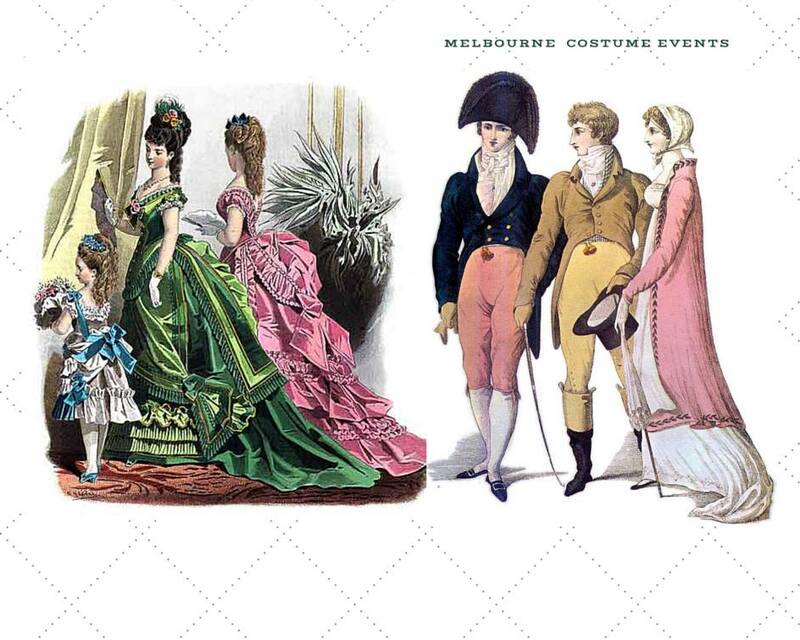 Regency, because in the past I visited the Jane Austen Festival Australia. 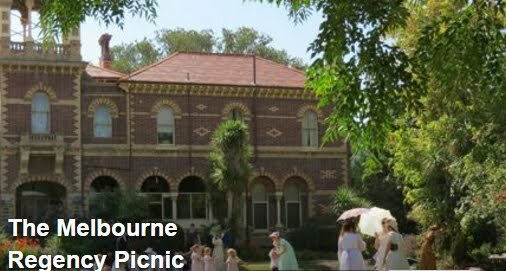 I also run the Melbourne Regency Picnic. 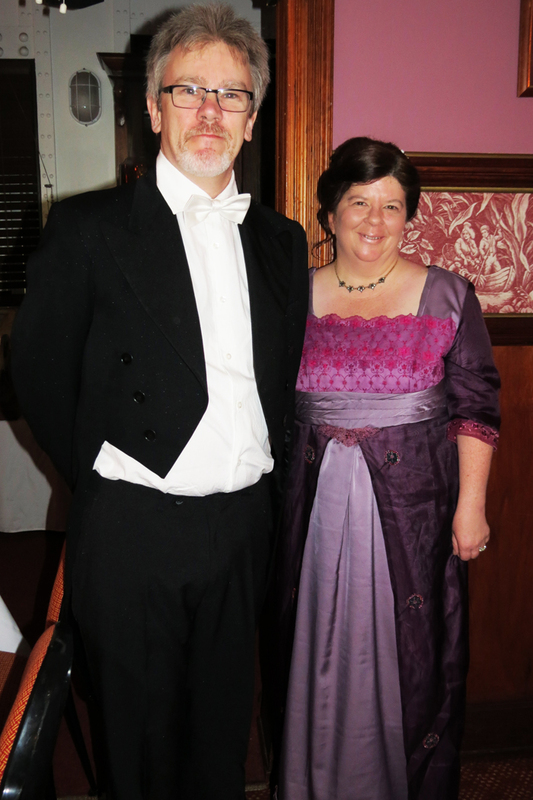 I love the this time period, unfortunately I don't always look the best in Regency attire. 5. Is there something you didn't dare to make so far, but really can't wait to try? A Georgian corset, I have only just started, and I think I am mad. I am hand sewing it! Would like to make an 'Outlander' inspired costume. 6. Which other hobbies do you have besides sewing? I have a passion for Science Fiction, especially the TV series Doctor Who. I have loved Science Fiction since I was a child. Thanks for this hobby I have made many friends, been to many Sci Fi Conventions and even met many actors who have been in Sci Fi TV shows. 7. How long do you research before starting a new project? Ashamed to say I hardly research before hand, it's pretty poor really. I need to improve on this stage of the process. 8. Why are you writing a blog about your sewing adventures? The blog is a record for me, but also I like to share my journey with others. 9. What is your families opinion of your hobby? They think it's great! They are glad I have finally found 'my calling'. 10. If sewing is not your main job, what is? I work in a library and I do volunteer work at Rippon Lea House & Garden here in Melbourne. 11. How many pieces are on your UFO Pile? So I nominate the following 3 blogs for the Liebster Award. 1) When did you start sewing? 2) Are you self taught or did you have lessons? 3) Do you have a sewing room? 4) What time period do you like to make costumes from the most? 5) What has been your best costume to date? 6) Are there any costume designers you admire? 7) What other hobbies do you have, besides sewing? 8) If there was anything you could make, what would it be? 9) Do you research your costumes? 10) What is in your UFO pile? 11) What would be your favourite costume drama / movie ?